It’s a love affair! 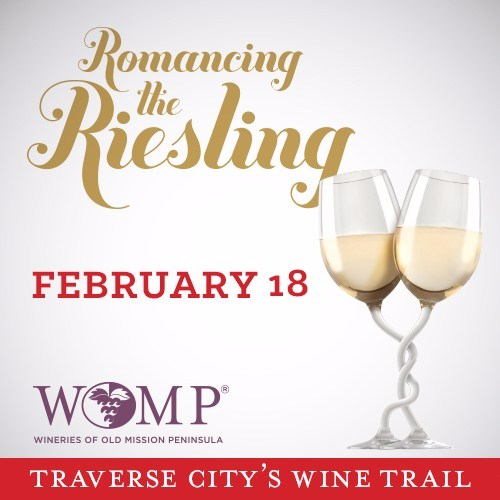 Celebrate Old Mission Peninsula’s signature varietal on the WOMP wine trail with special Riesling tastings served in a commemorative glass, perfectly paired delicious dishes, and Riesling bottle discounts. A number of peninsula businesses are joining the party with special deals and samplings of their own for event guests. Tickets are $25 ($20 in advance) plus processing fee. Old Mission Peninsula Winter Warm-Up!! Beat the winter blues with the Wineries of Old Mission Peninsula. 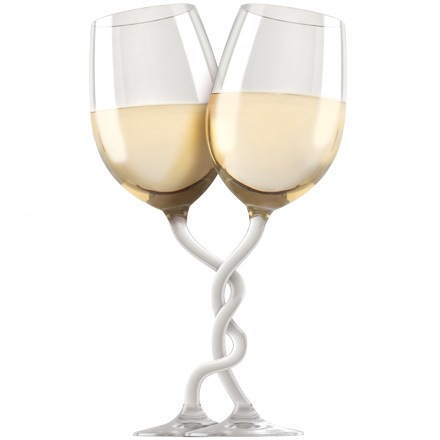 Savor delectable comfort food creations paired with wine – a duo you’re sure to warm up to. A variety of Old Mission Peninsula-based restaurants and businesses are getting in on the fun too by offering dining and retail specials for event guests. Make it a weekend retreat! Spread the warmth! During the event, use #WOMPWinterWarmUp when sharing your posts, photos, and videos of this festive event on your social media. Winery Winter Warmups January 14 – Enjoy special tastings and offerings at Old Mission Peninsula wineries, restaurants, and bed & breakfasts. Cross-country skiing will be available on Saturday and Sundays at the Grey Hare Inn with a bonfire on Saturday night as well as complimentary juice tasting.